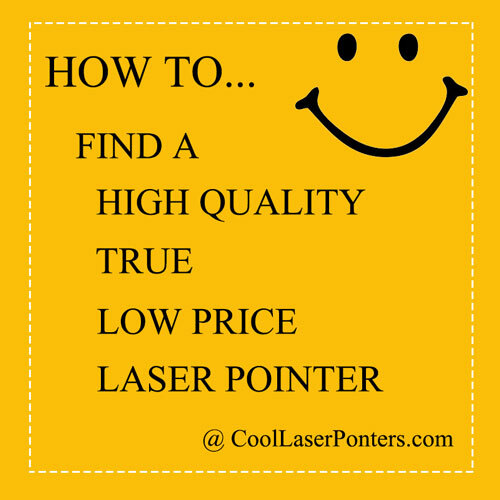 Wholesale Laser Pointers, Green/Blue/Red Laser Pointers, and High Power Burning Lasers! MOQ 5pcs, up to 90% off RRP. We are updating our wholesale tier prices, if you do not see "wholesale pricing" on product page, please contact us, we will send you the quotation. Register as a wholesale member now and enjoy more wholesale group member exclusive discounts. For those Class 3B high power lasers and 500mW+ class 4 blue burning laser pointers, the wholesale prices are labeled higher. Please contact us for the final quotations. Generally, you can make 100%-150% markup of the price we quoted for you. And if you need to avoid FDA regulations, you can do dropship business with us. You just need to pass the orders to us, we will handle all the rest. Dropship partners will enjoy about 20%-50% discount(based on the special price).